Kenneth Blanchard has delivered to us some game-changing books over his years of writing. He has challenged us to do business in a different way, he has coached us on how to take control of our lives, and he has equipped us to better invest in the lives of the people around us. But ultimately he tells us that leadership is an issue of the heart. 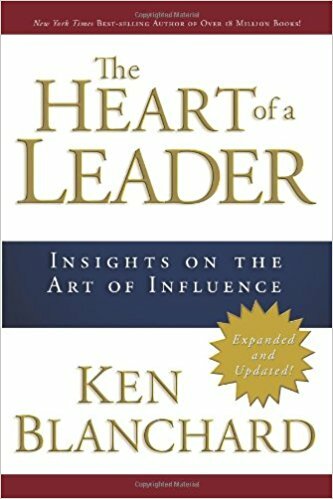 The Heart Of A Leader is a collection of quotes and insights from Ken Blanchard which go right to the heart of a leader. Time and time again Blanchard uses the phrase “an effective leader.” He is not primarily concerned with leaders being efficient, and he certainly doesn’t define leadership success by an organization’s financial wellbeing. In his mind, an effective leader engages his heart first to serve those whom he leads. Throughout his career, Blanchard has partnered with some amazingly insightful co-authors to bring a fresh perspective on how leaders can lead best from the heart. Many of these co-authors are featured in The Heart Of A Leader, which will help you see new paradigms of leadership acumen. If you’ve never read anything from Ken Blanchard before, this book is a good sampler that will help you choose a book to read in its entirety. 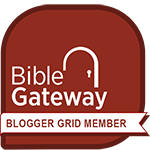 If you are already a fan of Blanchard’s writings, this book will help you see the consistency of his work. In either case, you cannot go wrong in reading these helpful words!